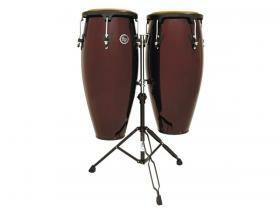 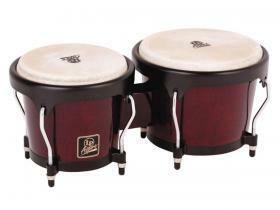 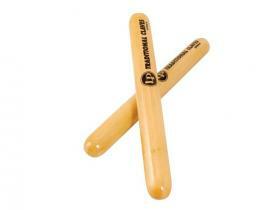 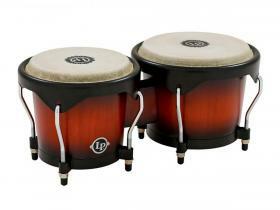 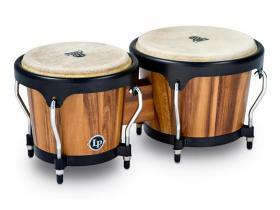 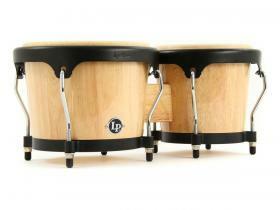 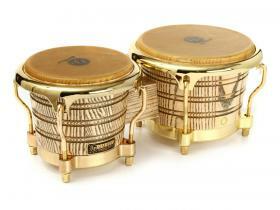 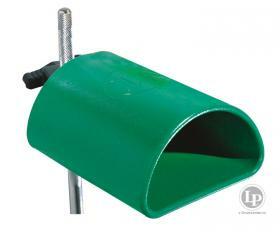 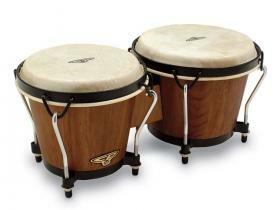 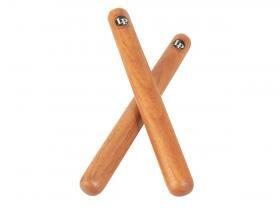 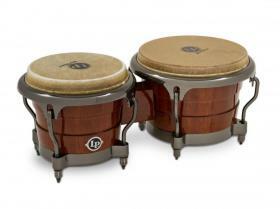 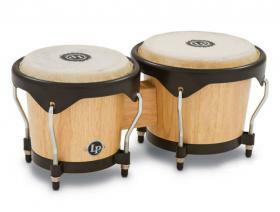 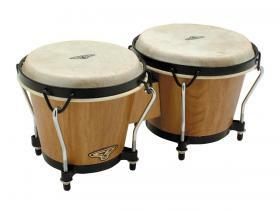 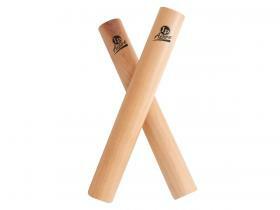 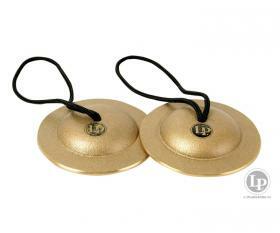 BONGA-LP City series, dark wood, 6+7"
BONGA-LP City series, natural, 6+7"
BONGA-LP City series, vintage sb., 6+7"
BONGA-LP Classic Durian, Gen II.lak, bk.cr. 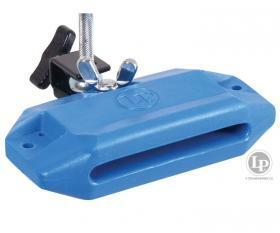 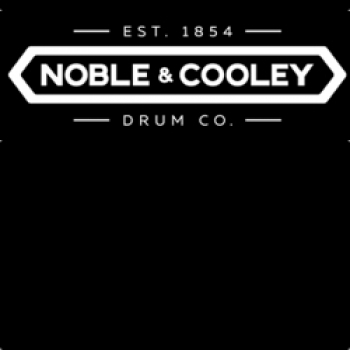 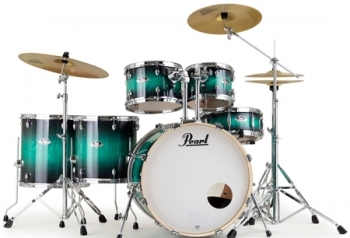 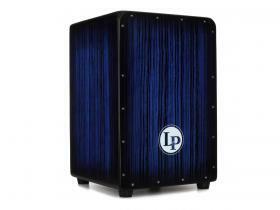 BONGA-LP Traditional, dark wood, 6+7"
CAJON-LP Aspire 17 1/4", Blue Burst Str. 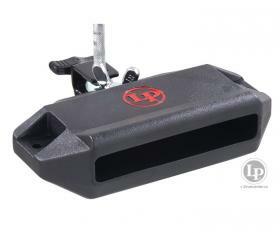 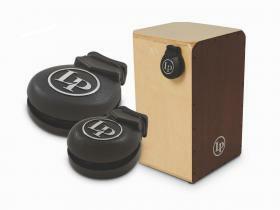 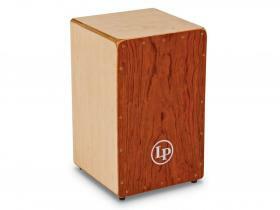 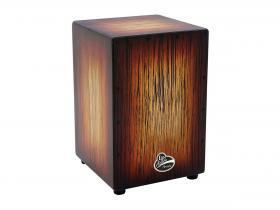 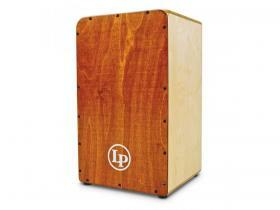 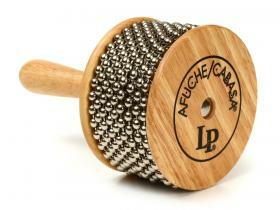 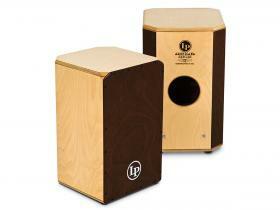 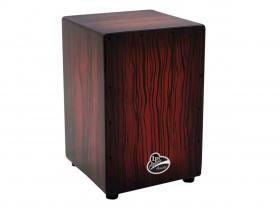 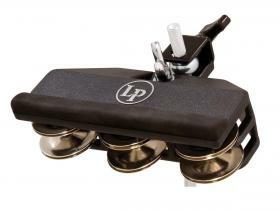 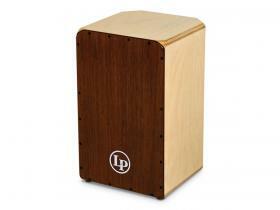 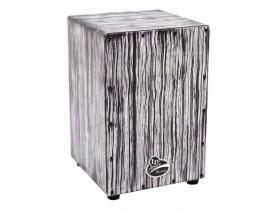 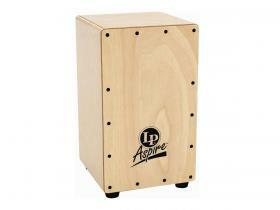 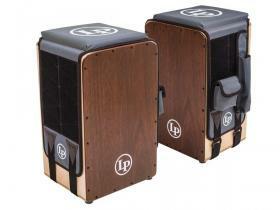 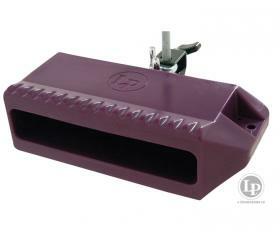 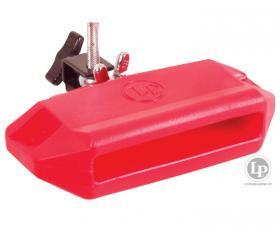 CAJON-LP Aspire 17 1/4", Dark Wood Str.